This professional poisoner offered freedom through murder to women trapped in troubled marriages – until news of her toxic services leaked to authorities. 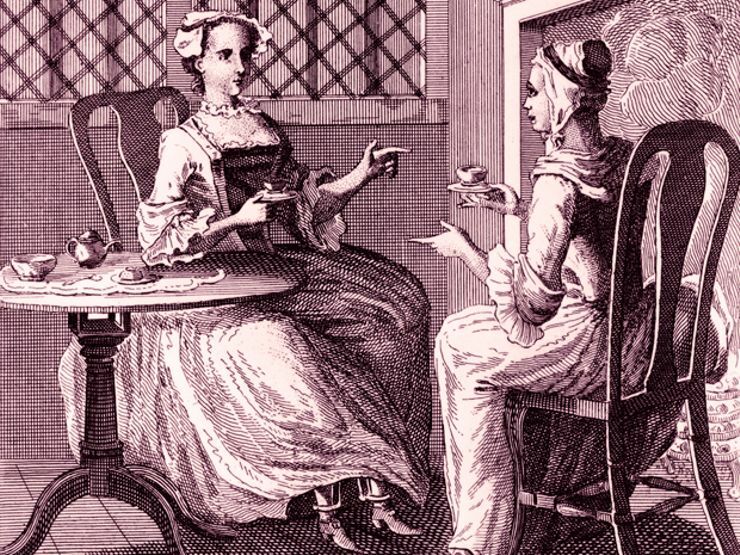 Women of seventeenth century Europe had little control over their lives. Daughters of nobility were treated as property, their marriageability used to broker business deals or secure political relationships. Women of lower classes, meanwhile, were often trapped in abusive, loveless marriages. While most remained silent, not all women tolerated such an injustice. Some fought back – and they turned to the quietly powerful Giulia Tofana of Italy for assistance. Just what could Giulia offer? Simple. She provided freedom through murder with Aqua Tofana – an undetectable poison that cut down even the most robust man. Details about the deadly apothecary are few and far between – likely due to the discreet nature of her services. If Giulia were captured, it would spell the end of her and her secret network of clients. What is known about the woman is that she was likely born in Palermo, Italy in the early 1600s. 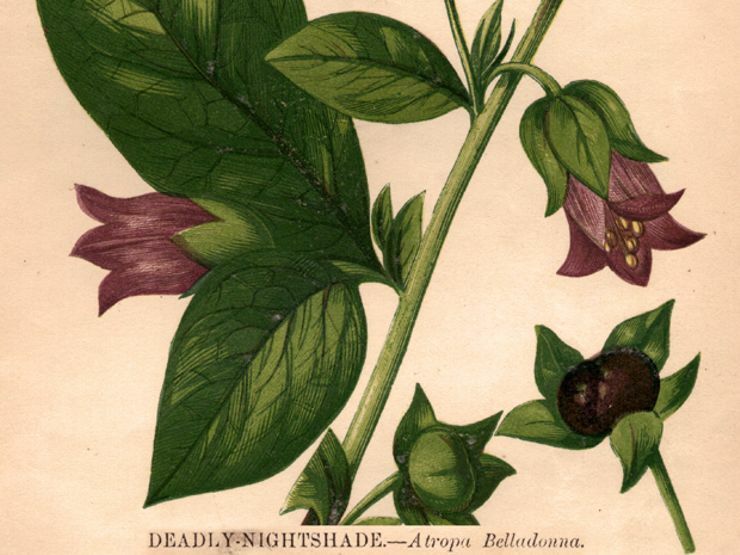 A widow herself, Giulia is thought to have worked with her daughter in concocting the deadly recipe for Aqua Tofana – which included arsenic, lead, and Bella Donna. Giulia distributed the toxin in two forms: disguised as powdered makeup, or hidden in small vials displaying images of Saint Nicholas of Bari. Both could sit upon a woman’s dressing table, blending in amongst her lotions and perfumes. Administering the poison was simple; it could easily be mixed into any food or drink due to its flavorless nature. The first drop weakened a man, producing symptoms not unlike a nasty cold. Doctors grew concerned by dosage two, and the victim’s health took a precipitous turn with dose three. By the fourth installment, the victim was dead. Aqua Tofana left no trace in the bloodstream, meaning post-mortem autopsies showed no signs of suspicious death. The wife was left to play the part of a grieving widow before moving on to her new life of freedom. Giulia sold Aqua Tofana throughout Italy, moving from Palermo to Naples, and then on to Rome. Satisfied customers recommended her services to trusted friends who needed help. Business boomed – until it grew so robust that Giulia’s secret leaked out. One version of the unraveling tells of a client who balked soon after serving her husband a bowl of poisoned soup. First, the woman stopped him from eating the killer meal. She then revealed every detail of her plot, including the name of her supplier. Soon, the word was out on the secret poisoning ring. A manhunt ensued. Giulia reportedly hid out in a country church, before townspeople dragged her away on the rumor that she had poisoned the water. In her trial, Giulia Tofana claimed to have helped poison nearly 600 men between the years of 1633 to 1651. She and her daughter, along with their crew of employees, were executed in July 1659. The women who used her services were also punished – some were executed, while others were tossed away in dank prison cells. A handful of clients feigned ignorance about the poison, claiming they purchased the product as a cosmetic enhancement. Any subsequent deaths in the household, they said, were purely coincidental.